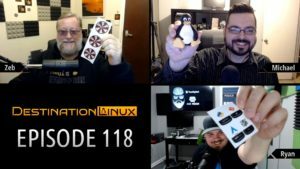 Destination Linux EP68 – Ubuntu Live! Your hosts this week are Rocco, Ryan, and Michael and this is Destination Linux. Ubuntu 18.04 Flavors Are Out!